Kathleen joined Hales & George in 2015. 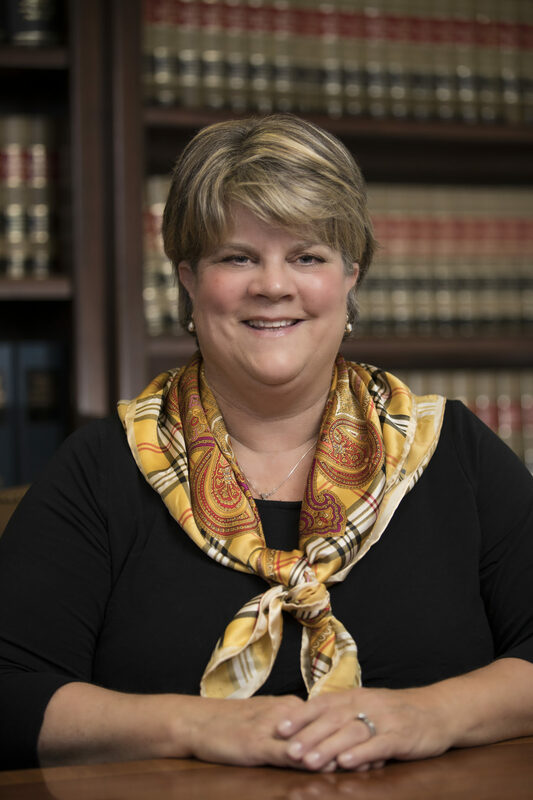 As receptionist Kathleen manages administrative tasks, scheduling appointments and assists in file coordination and preparation of legal documents related to estate planning and trust administration. Kathleen is a native of Silicon Valley and has served as executive assistant and administrative support for companies including Apple, Cisco Systems, and Intuit.